The team at DiPrete Engineering is dedicated to providing excellent client service day-in-and-day-out. In order to do this, DiPrete employees follow the ‘Golden Rule’: Do unto others, as you would have them do unto you. 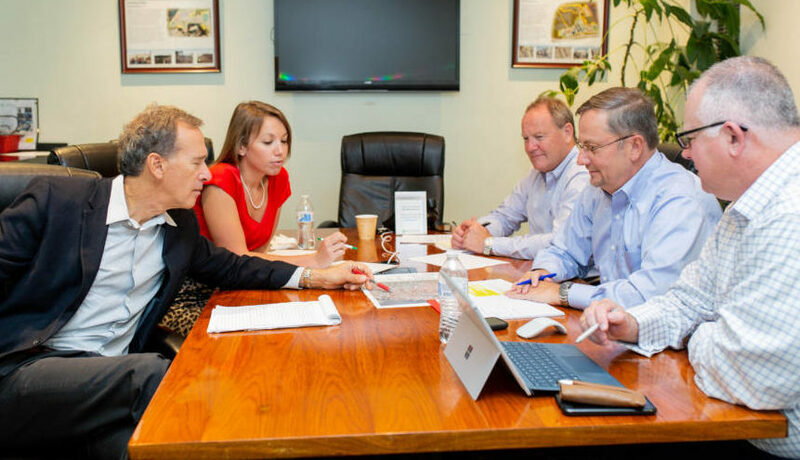 Over the years, DiPrete’s commitment to solid client service has continued by providing good, courteous service for projects that were delivered on time, within scope, and on budget. The team focuses on treating clients’ projects as if they were their own and “walk in the clients’ shoes”. To support these objectives, DiPrete Engineering holds training sessions where clients’ come to speak to employees about their line of work. Clients’ touch on a variety of topics including industry challenges and successes, as well as how teams can better collaborate on a project to ensure the best possible results. DiPrete is looking forward to another successful year providing great service to its clients.